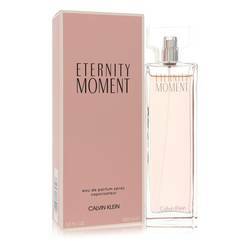 Hey, everyone, it's Sarah, and today I'll be reviewing Eternity Moment for women by Calvin Klein. 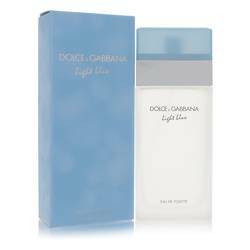 Now this is a great, light, and feminine scent. And what I like about it is that after you smell the floral accord, you can really sense the sweet undertones as the perfume begins to settle. 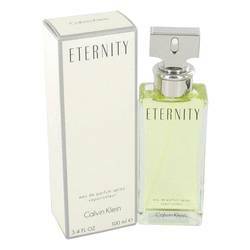 Some of the notes include pink peony, pomegranate blossom, lychee, guava, musk, and other woodsy notes. I would recommend this for women to wear during the day. All right, everyone, that's all for today. If you want to see more reviews on your favorite products, be sure to subscribe to our YouTube channel. And be sure to check us out on Instagram, Facebook, and Twitter. 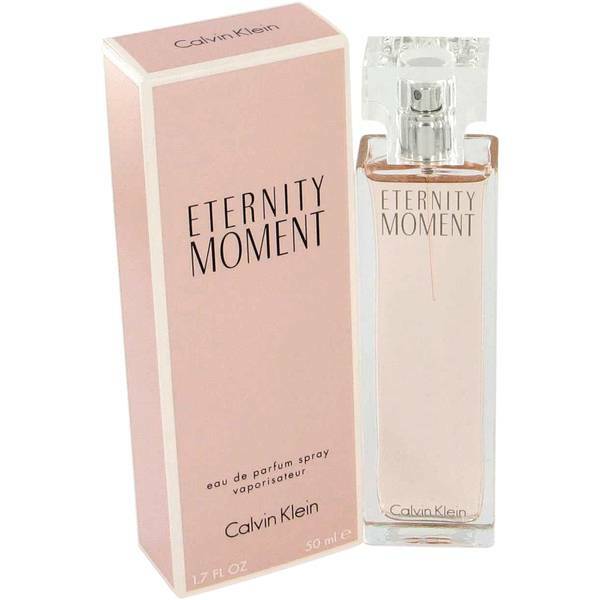 Eternity Moment Perfume by Calvin Klein, Created in 2004 under the guiding hands of Harry Fremont and Jacques Cavallier, Eternity Moment is an updated version of the Eternity perfume but targeted at a younger, modern woman. 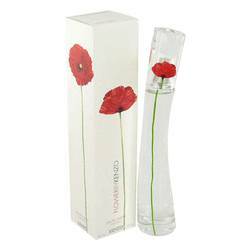 This fresh and floral fragrance takes you to a hidden meadow where the flowers first begin to bloom in spring. 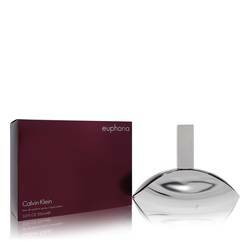 The top notes are a fruit compote of melon, litchi, guava and raspberry. 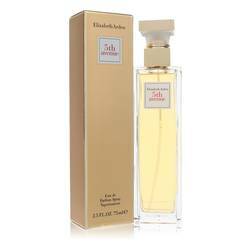 The heart notes exhale passion flower, Chinese pink peony, water lily and jasmine. The base Read More Read More gives way to sandalwood, cashmere wood, musk and Brazilian rosewood. Using only $10,000 of startup capital, Calvin Klein and childhood friend Barry Schwartz co-founded their self-named business in New York City in 1968. The brand stood out because of its minimalist design features and classic look. 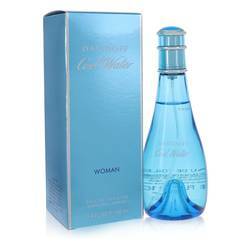 With the launch of its perfume called Calvin in 1981, the company moved to the forefront of the fragrance market. Starting in 2002, the company was sold to the Phillips Van Heusen Corporation for $400 million. All products are original, authentic name brands. We do not sell knockoffs or imitations.